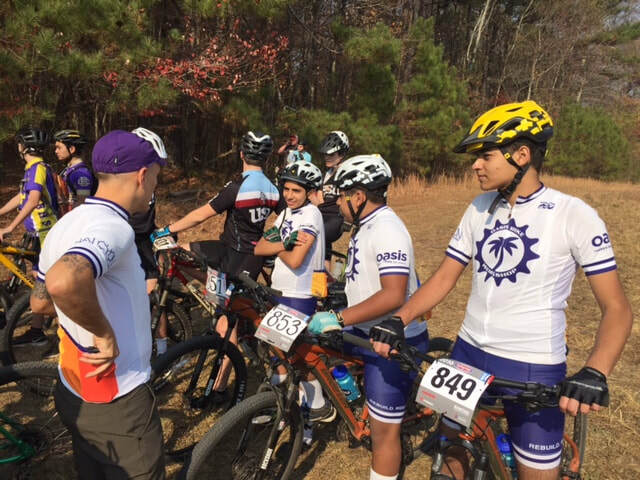 The Oasis Mountain Bike Team is comprised of international high school students, representing Egypt, El Salvador, Mexico and America. 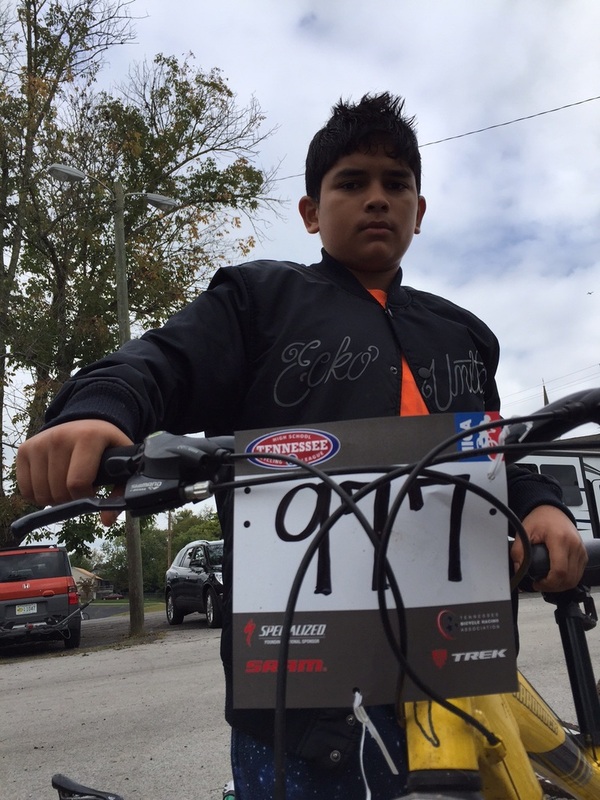 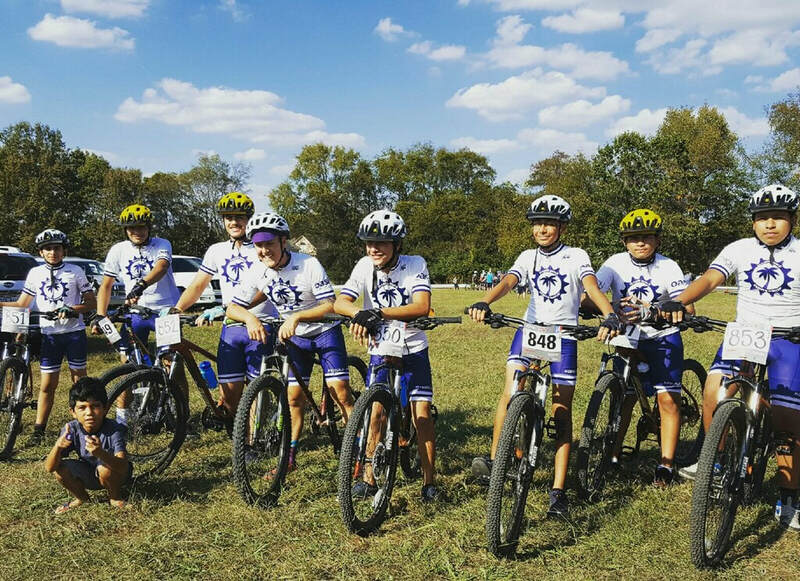 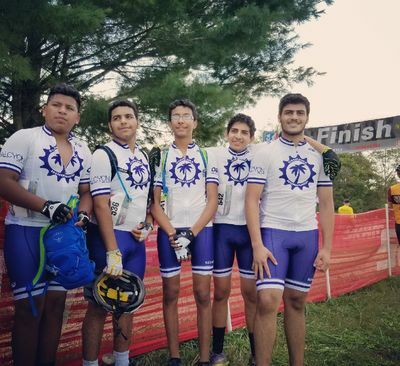 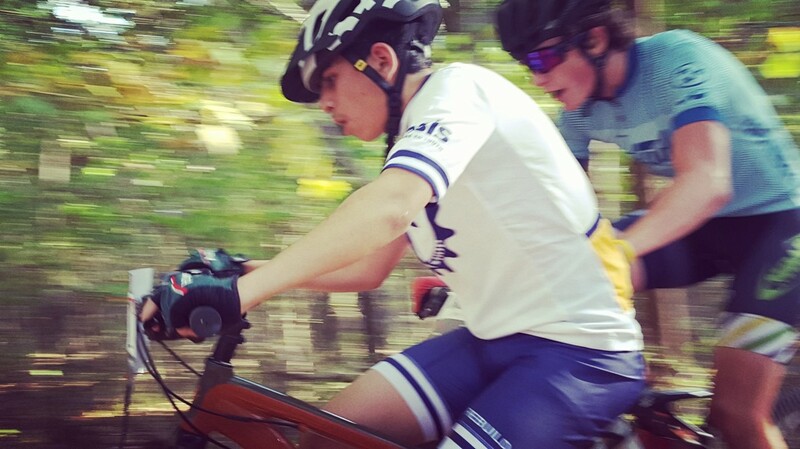 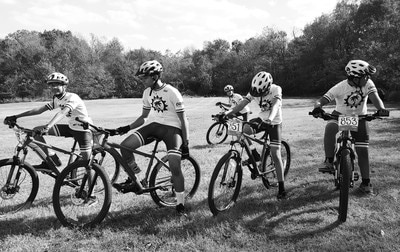 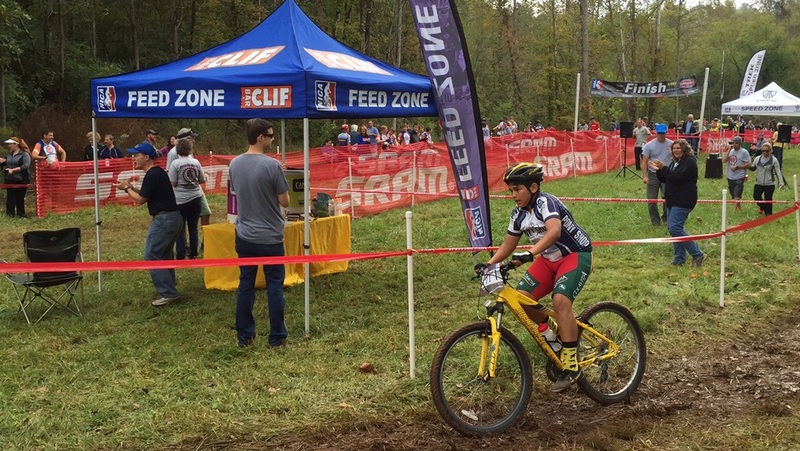 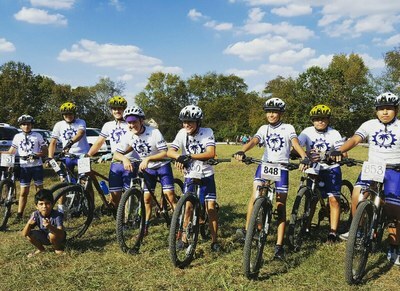 They recently completed their third season as an official team competing in the National Interscholastic Cycling Association (NICA) Tennessee Mountain Bike League in Fall 2017. 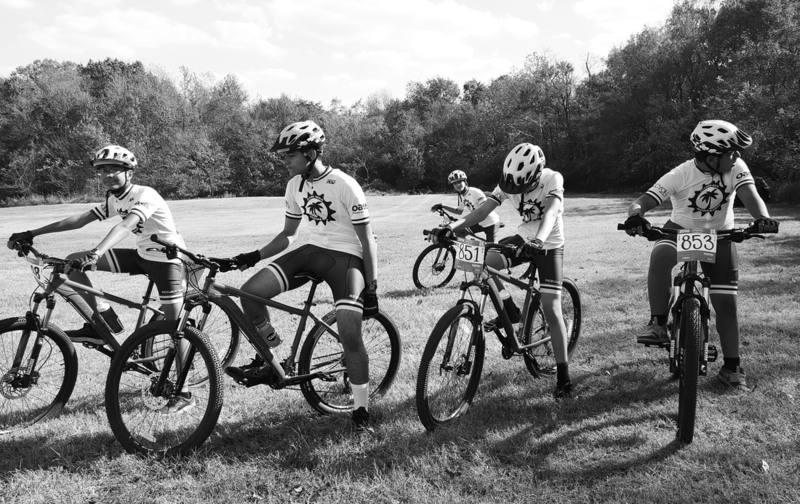 Coaches Dan Furbish and Greg O'Loughlin love sharing their passion for riding bikes in the dirt. 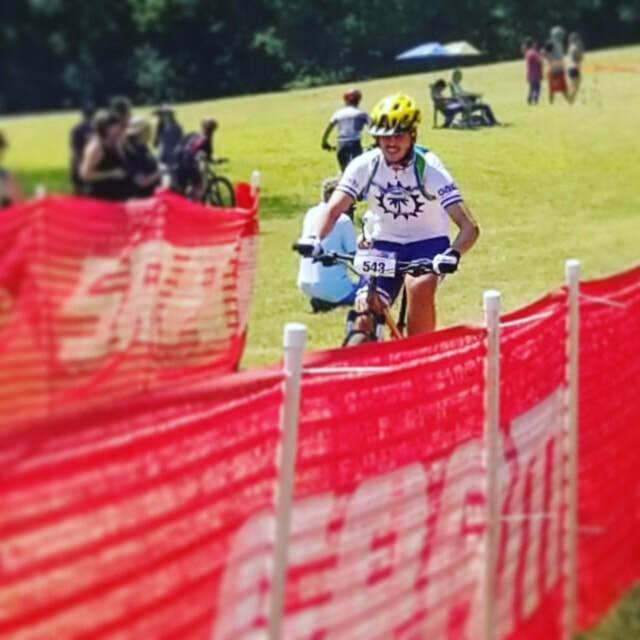 2018 season: here we come!